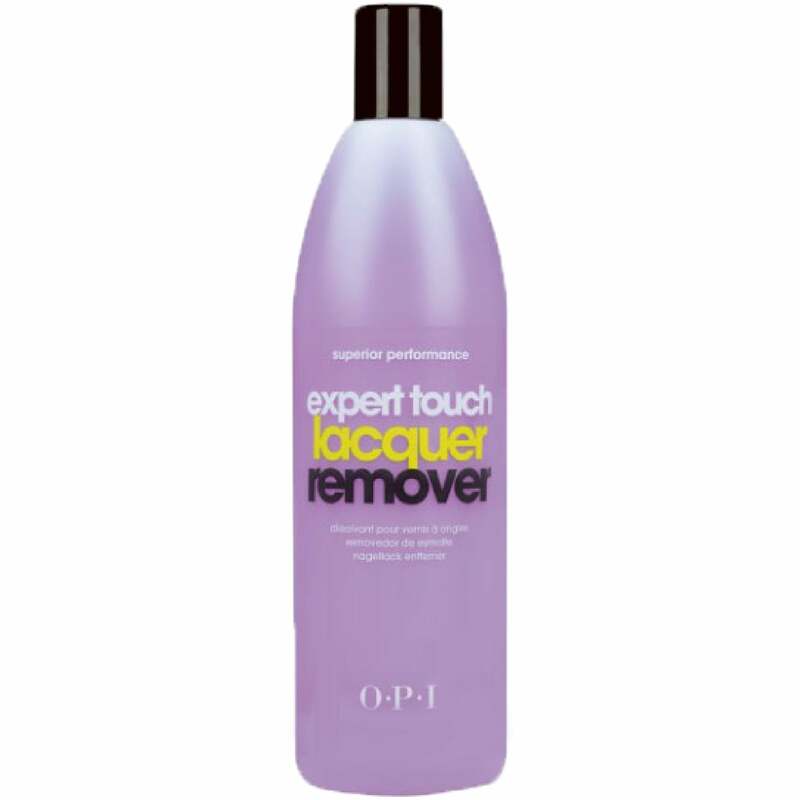 This expert touch remover in purple is stronger than the original version. It removes nail lacquer quickly and effortlessly. Leaves the nail ready and prepped for the next layer of polish. Scented with citrus to leave your nails with a slight scent, instead of a harsh chemical scent. Best results with an OPI lacquer. Showing 2 of our total 14 reviews, with an average rating of 5 stars. Read all 14 reviews for OPI Nail Treatment Expert Touch Lacquer Remover (PURPLE). This remover is top rate. This removed my nail varnish quickly and easily without hard rubbing. The best I have found!